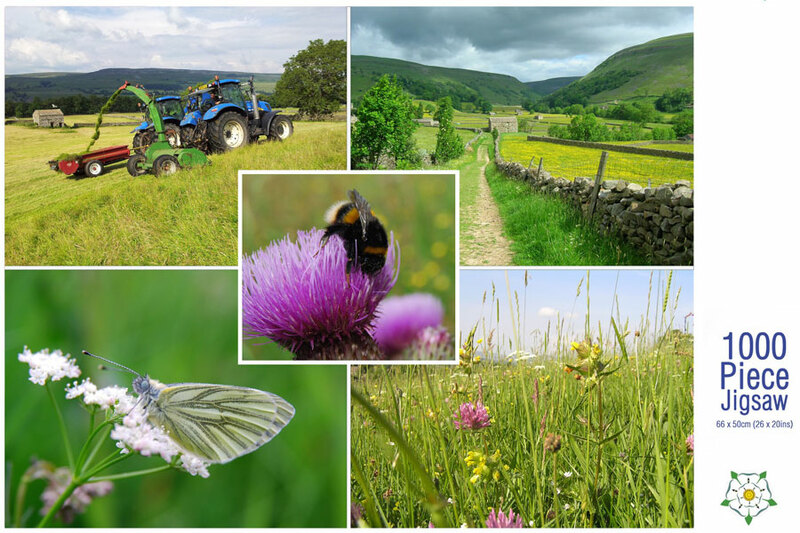 The Yorkshire Dales is a precious and unique area and a vital haven for people and nature. 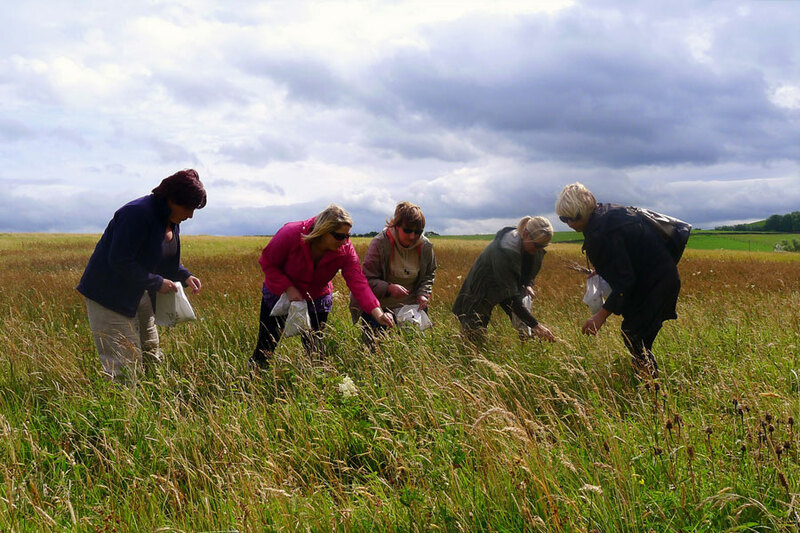 If you love the Yorkshire Dales there are lots of ways to experience it, get involved and contribute to our work. Together we can do something special. 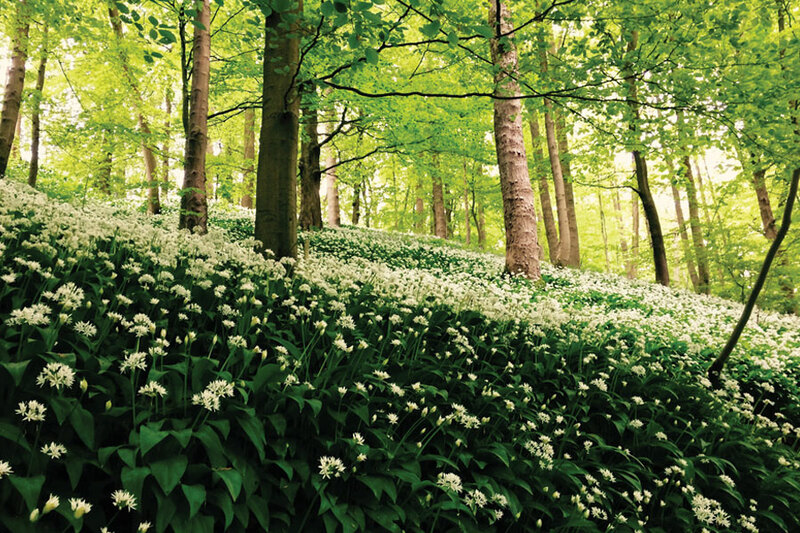 Join thousands of people who are helping us to bring native woodlands back to the Yorkshire Dales. Get your business involved in projects that have a lasting impact – from creating new native woodlands to supporting young trainees. 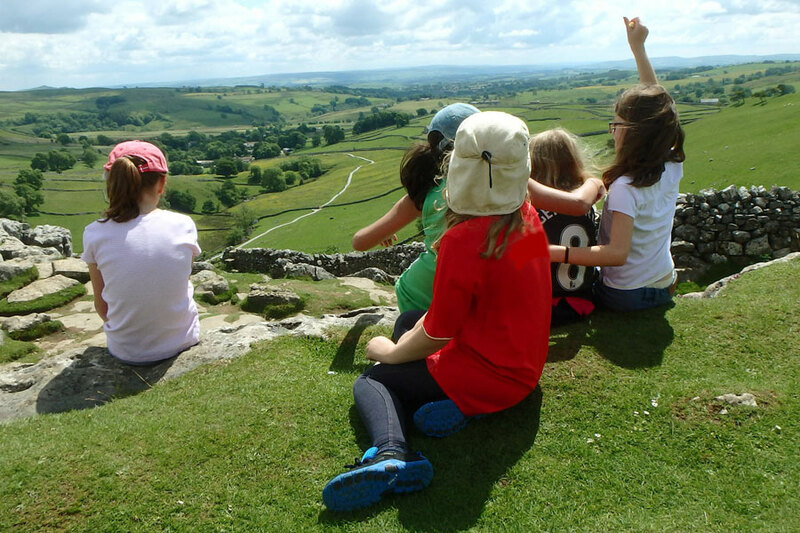 Give monthly or make a one off donation and help us do amazing things in the Yorkshire Dales. Remember YDMT with a gift in your Will and help our vital work live on. Unique Yorkshire Dales calendars, cards, jigsaws, books, wildflower seed & more. Contribute to projects that have a lasting impact – from planting trees to supporting young trainees. 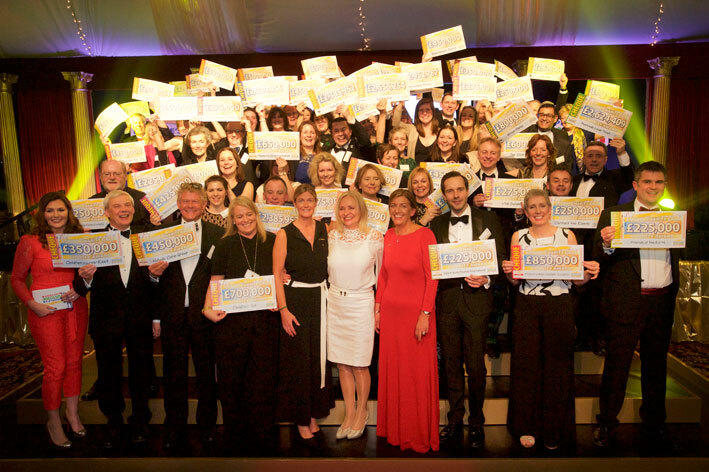 Support YDMT and other charities by playing the People’s Postcode Lottery. 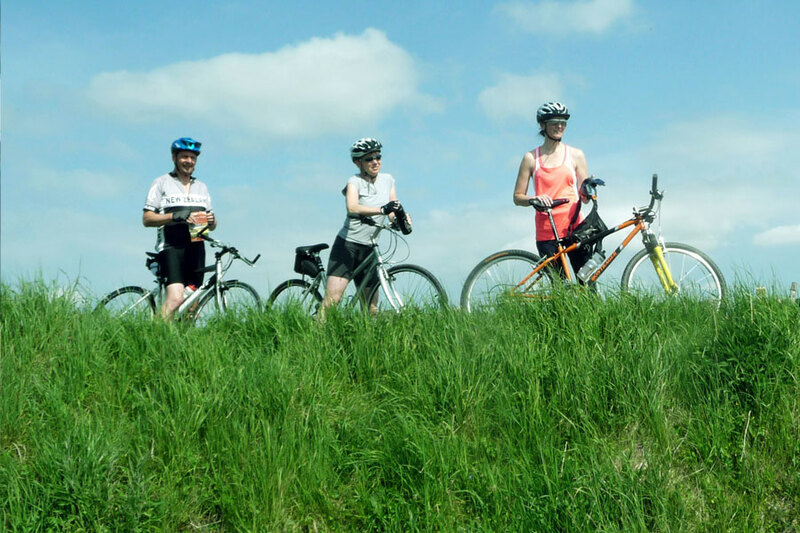 Ride, bake, sing or walk for the Dales! 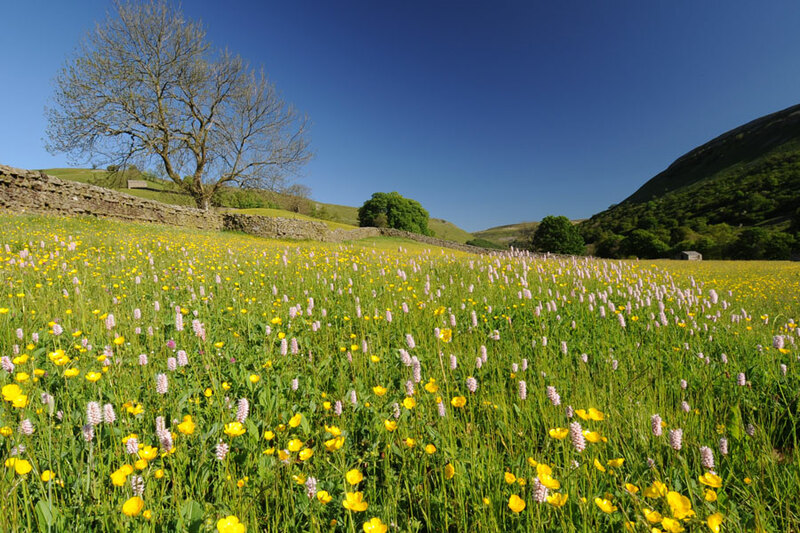 Your support means amazing things for the Dales. Send a Living Bouquet wildflower gift for only £25 and help create an area of precious wildflower meadow. 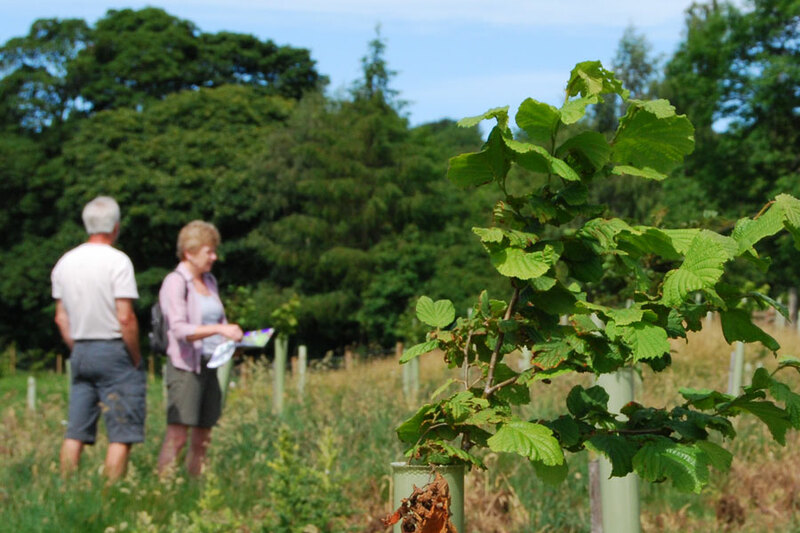 Dedicate a tree from only £10 and we’ll plant a new native broadleaf tree in the Yorkshire Dales.